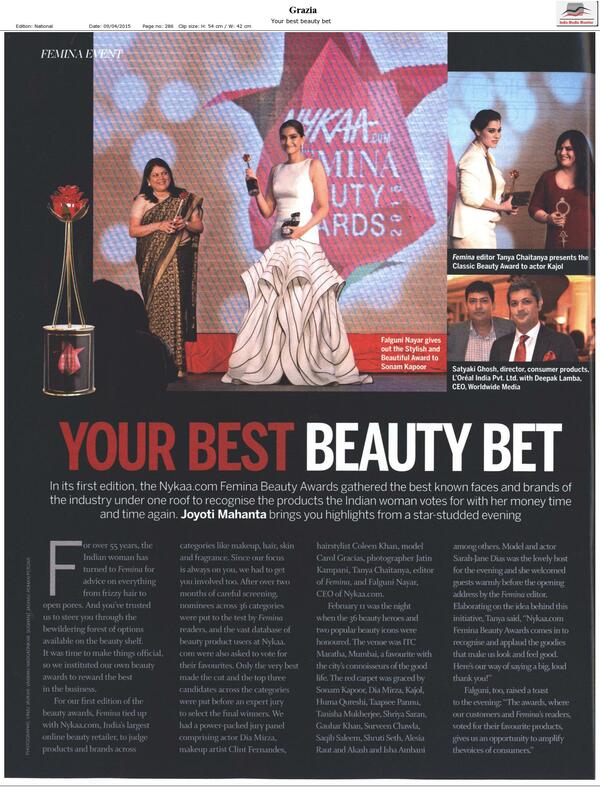 In just three years, Nykaa has emerged as the largest beauty destination in India with half a million happy customers depending on us not just for their favorite brands but also for advice, updates, expert tips and videos on how to look and feel gorgeous always! With almost 850+ curated, well priced and 100% genuine brands and 1 lakh products, Nykaa prides itself for offering a comprehensive selection of makeup, skincare, hair care, fragrances, bath and body, luxury and wellness products for women and men. We aim to please, going to the farthest corners of the country to reach you! Today Nykaa ships across the length and breadth of the country to almost every zip code using the services of leading and reliable courier companies. 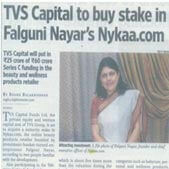 Nykaa.com is the entrepreneurial dream of Falguni Nayar, the former managing Director Of Kotak Mahindra Capital Company, India’s leading investment bank. 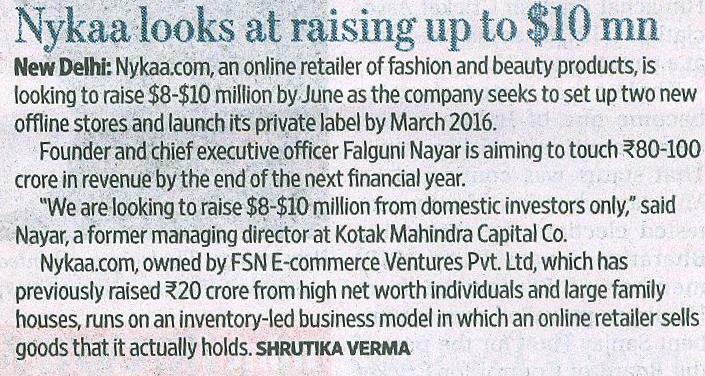 Falguni has received many accolades through her career including the FICCI Ladies Organization (FLO) award for the top woman achiever in the field of banking and the Business Today award recognizing her as one of the top 25 women in business. She was a Founding Member of the Asia Society in India. 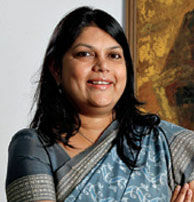 She is on several boards, including the Aviva Insurance Board, Dabur India and also serves as an Independent Member on the Tata Motors Board. 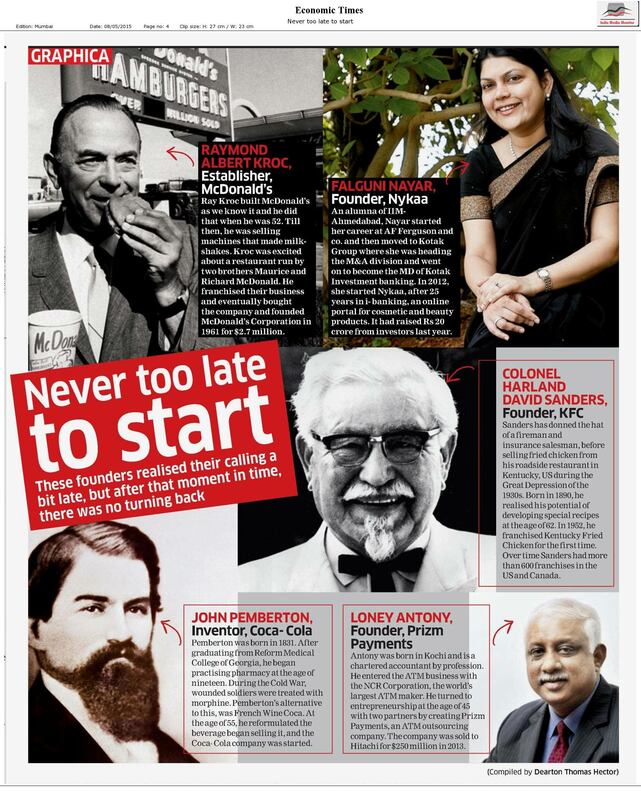 In addition to being a successful career woman and homemaker, Falguni is a source of inspiration to every member of her young and ever growing team. Her attention to detail, involvement in every aspect of the firm and passion for the business are qualities that make her a great leader. 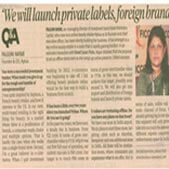 A mantra she lives by is “retail is all about detail” and is often heard propagating the same. Assisting Falguni is a driven team of enthusiastic professionals drawn from myriad fields, all united in their common goal of changing the face of beauty in India. 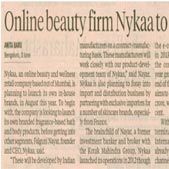 Through exclusive launches, product innovation, sharp communication and appealing design elements, the Nykaa Team aspires to reach new echelons in terms of their vision. The team has grown exponentially, with four offices (at last count). 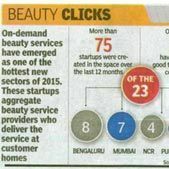 At the heart of Nykaa’s growth are its people, young men and women committed to bringing the magic and delight of beauty to your doorstep. 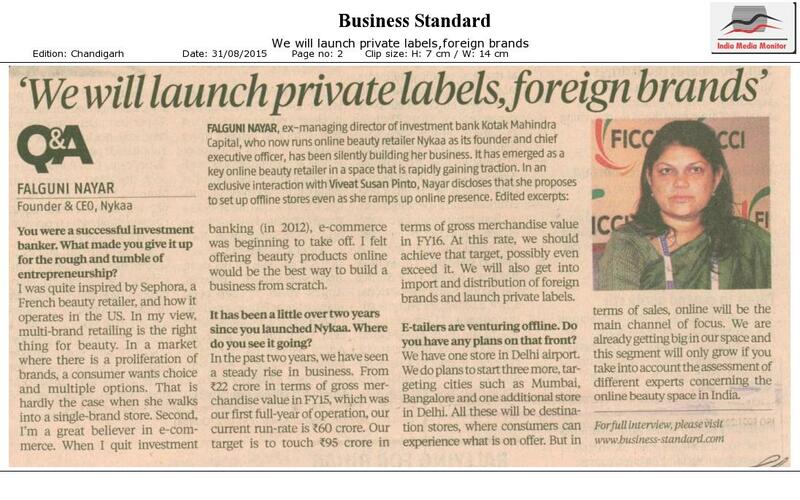 Changing the way India shops for beauty is no easy task, but our incredible team is up to the challenge. We're always on the look out for superstars to join our young, energetic and highly motivated team. If you feel you meet these qualities, we think you'd make a great fit and we'd love to meet you so get in touch! Just as we admire the genuine worth in every woman, we believe that the Nykaa woman deserves nothing but the best, purest, authentic beauty and wellness products money can buy. Unlike other online players, we NEVER source anything from the ‘grey market’, choosing to only offer products that are 100% authentic, sourced directly from the brands or authorized distributors. Our authenticity also extends to all aspects of how we run our business. From its very inception, Nykaa.com has strived to set the benchmark in product quality control so that customers are assured of receiving 100% genuine and fresh products sourced directly from manufacturers or their authorized distributors. 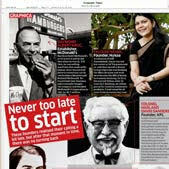 The first order ever placed on Nykaa was on October 24, 2012, on the auspicious occasion of Dussehra! 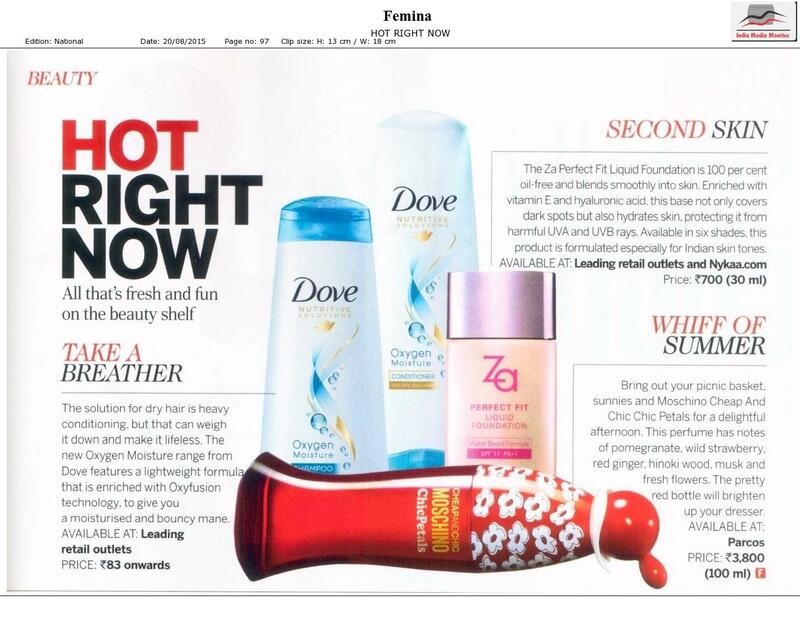 The first two products sold on Nykaa were L’Oreal Paris Color Riche Intense Lipstick (Burning Rose), and Maybelline New York Express Finish Nail Color (Pearly Pink). 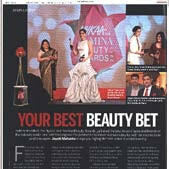 Maybelline The Colossal Kajal is the the top selling product on Nykaa, with 17,961 pieces sold to date. This smudge-proof, fade-proof kohl is clearly a colossal hit! 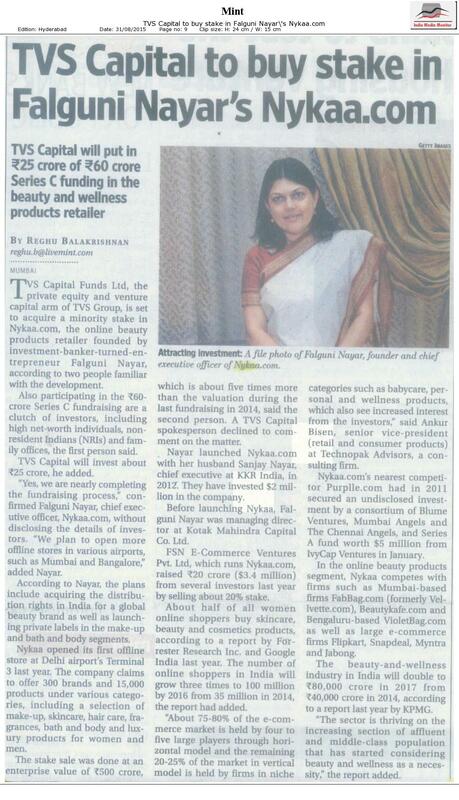 Nykaa completed its first round of fund raise in June 2014, raising $ 3.2 million from a consortium of influential Indian investors. 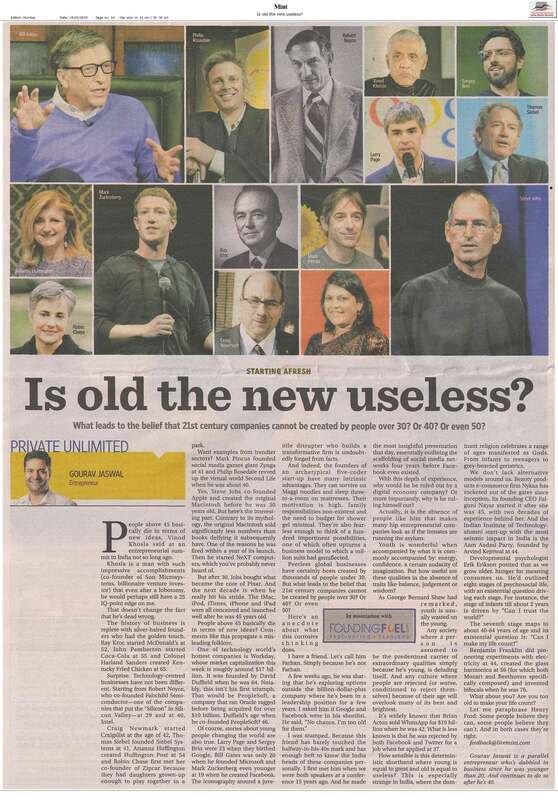 I really had a very insightful chat with your experts and they were patient in helping me make my choice. Thought I should put in a word of gratitude. Your reply and action has been very prompt, and I appreciate your promptness in addressing customer concerns. Keep up the good work! 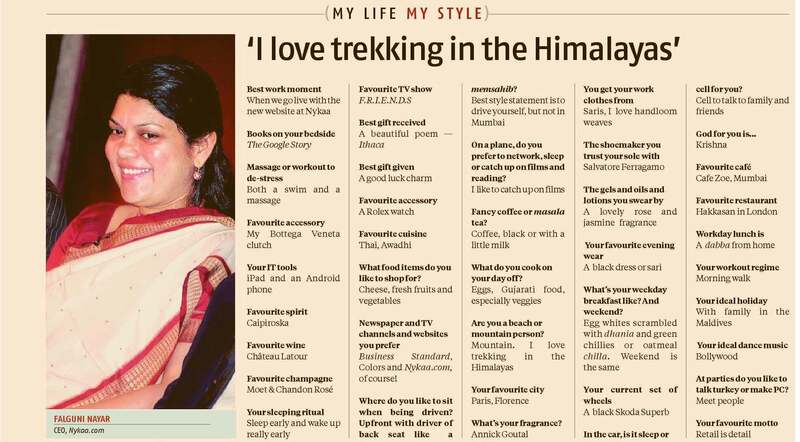 Regards, Aparna. 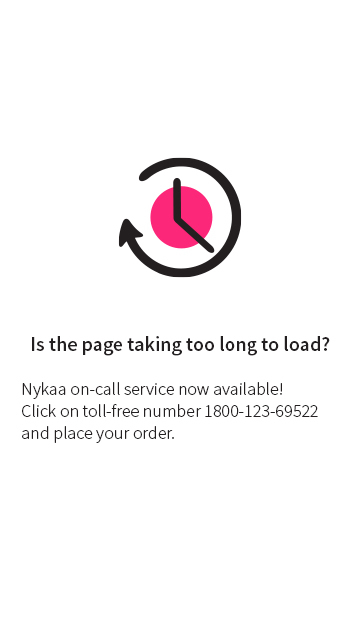 Nykaa is so far the best online shopping site I have ever used. Usually the reviews put up look fake when there are just praises.. but this website seriously has a five star class.. from customer care to timely delivery.. everything had a personalized touch to it. Thank You! Hello...first of all I would like to thank you guys for the quick delivery services and wonderful products that you bring to the comfort of our homes...thank you n hoping to shop soon with u guys again..love ya..!!! Hi Team, I want to Thank your team for the timely delivery of the order and also want to give a High5 for the quality and packaging quality too. I was looking for the Orange Colored Lipstick for so long and my search ended up at your site..
Like most girls my age I love make up and like to try new stuff. 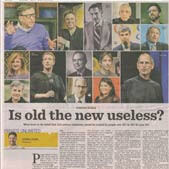 But the problem is that I live in a small town with no access to big brands. 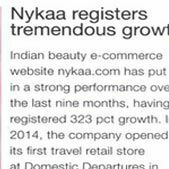 Thanks nykaa for bringing the big brands within the reach of people like me. 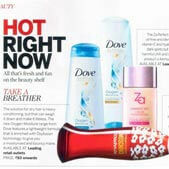 I also appreciate the help I got in selecting the products. I will definitely order more products in the future! 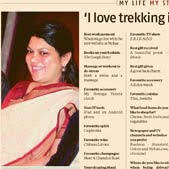 Every effort is taken to reinforce Nykaa’s reputation for product quality and reliability; random sampling to check for—and return—products near expiry, surprise checks at the warehouse to ensure all quality control measures are implemented, and choosing the most reliable courier partners across the country. 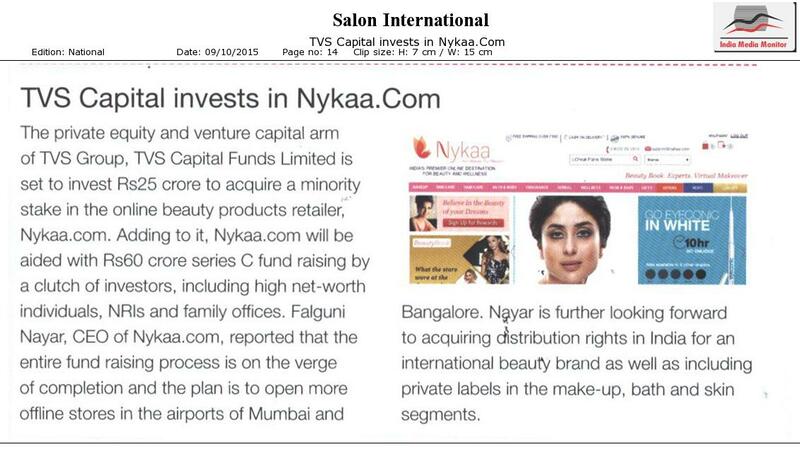 Nykaa.com is committed to the vertical integration of quality control and 100% authenticity of all product offerings to build and retain consumer trust and confidence. 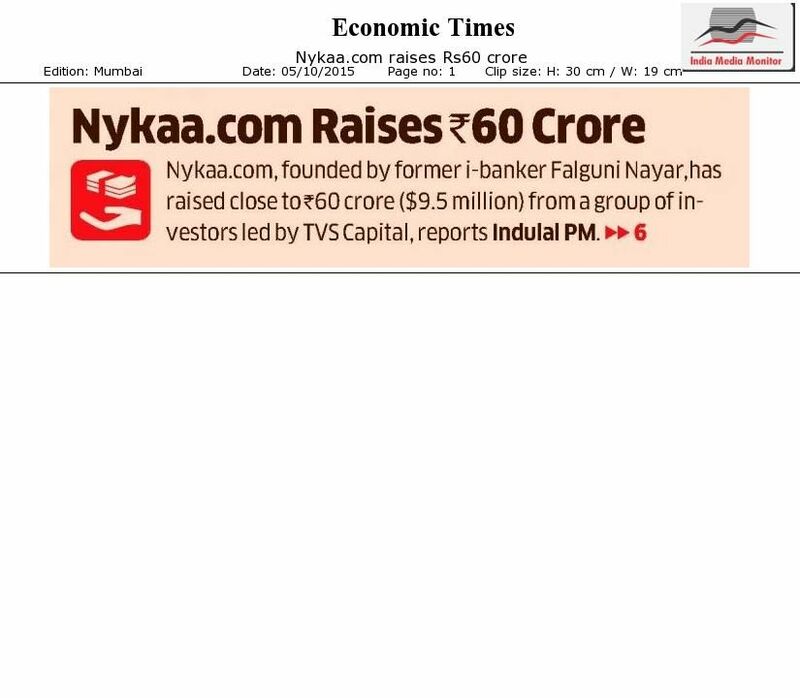 It is a testament to Nykaa’s efforts to ensure authenticity that Nykaa.com is the only authorized online retailer of luxury fragrances in India; offering top-of-the-line luxury fragrances from brands such as Calvin Klein, DKNY, Davidoff, Yves Saint Laurent, Giorgio Armani and L’Occitane. 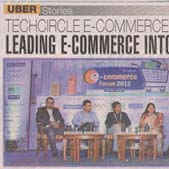 In another step to ensure complete quality control, Nykaa.com controls the entire value chain, from product sourcing to final sale to ensure that no fake products are sold. Every product sold on the site can be traced back to the brand via sales receipts. The warehouse staff is specially trained to examine all exterior packaging and expiration dates of beauty products on receipt of products and prior to shipping to customers. 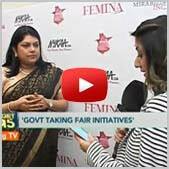 Nykaa.com supports Nanhi Kali Every Girl Matters. 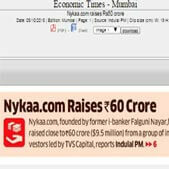 Nykaa.com wins 'The Most Innovative eCommerce Company'. 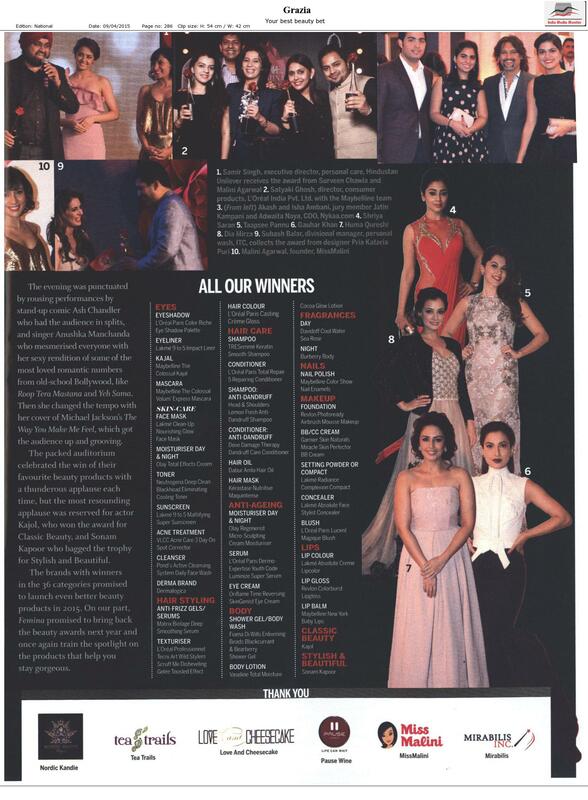 Nykaa.com Femina Beauty Awards 2015 - The night when only the best in beauty made the cut! 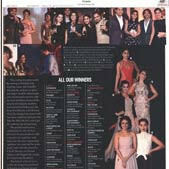 Nykaa.com to celebrate consumer's choice with unique Beauty Awards. 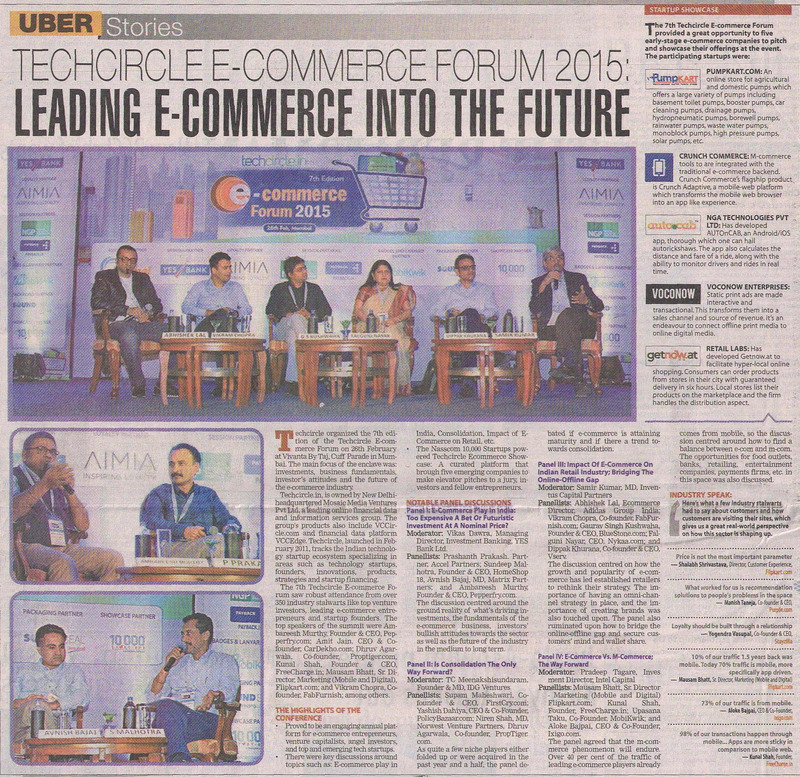 Nykaa.com participates in Google Online Shopping Festival 2014. 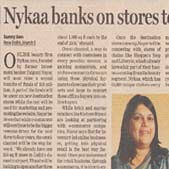 Nykaa.com to launch their first offline store at T-3 in Delhi. 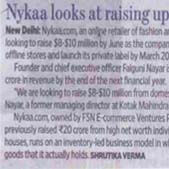 Nykaa.com raises Rs.20 crores for expansion in omni-channel retailing.